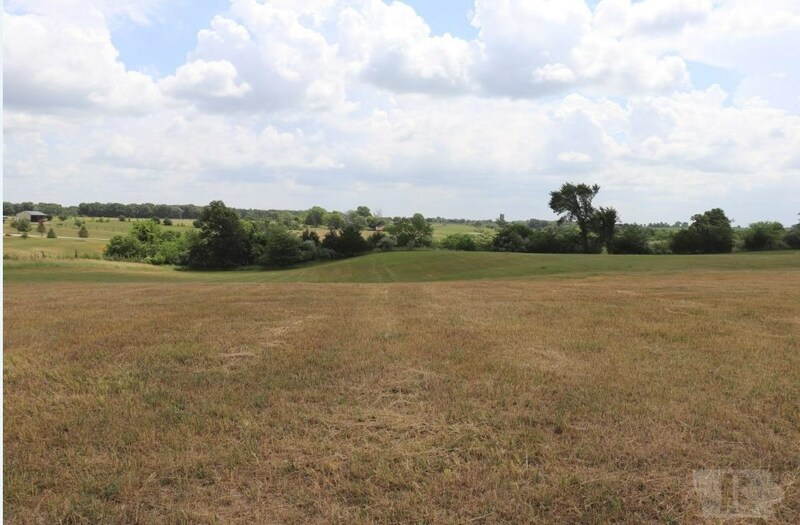 Very nice 3.76 acre lot located in Lake Ridge Subdivision in Van Buren County, Iowa. For the outdoor enthusiast, the location couldn't be much better. Lake Sugema and Lake Lacey are both in close proximity. With fishing practically in your backyard, and miles of hiking trails, it's not hard to find plenty to do! HOA is $65 per year. Tim Brecount is an essential member of our Office. Tim has a great knowledge and expertise of the markets with his 13+ years in the appraisal industry. Tim also has a great passion for hunting and managing whitetails. Tim has been an avid outdoors man his entire life, and loves to share his passion of this with his clients. For all of your Real Estate needs in Iowa, Call Tim and he will be eager to go to work for you!